Comment: I have a one story house in Faulkland Heights. It has a roof vent, but no soffit vents. It has batt insulation in the attic as well as some lose blown in insulation. I would like quotes on installing soffit vents, removal of old insulation and adding new insulation. Comment: Want to insulate drafty areas of home. Comment: Older home requires foam injection insulation for existing walls. Outside of home is masonry, inside home is drywall/lath. 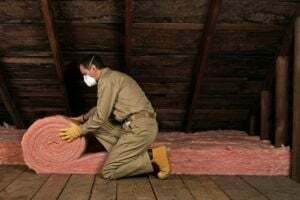 Wilmington Insulation Contractors are rated 4.62 out of 5 based on 441 reviews of 11 pros. Not Looking for Insulation Contractors in Wilmington, DE?